For over thirty years, Handwriting Without Tears has been teaching handwriting in just 15 minutes a day! Their multi-sensorial program combines hands-on learning, music, workbooks, and assessments to help children learn to write without resulting in tears. 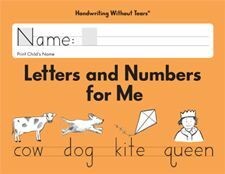 Handwriting Without Tears (HWT) produces learning tools and books for grades Preschool through 5th grade. Their products can be used in a school environment or at home. HWT has just released an entire line of brand new student books, teacher books, and even digital apps to use with your students. 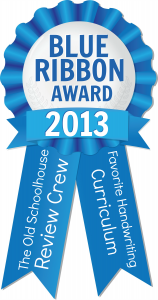 The Schoolhouse Review Crew was honored to be able to review these new products and bring you their opinions! Wet-Dry-Try App. This app is available for iPad or Android Products. 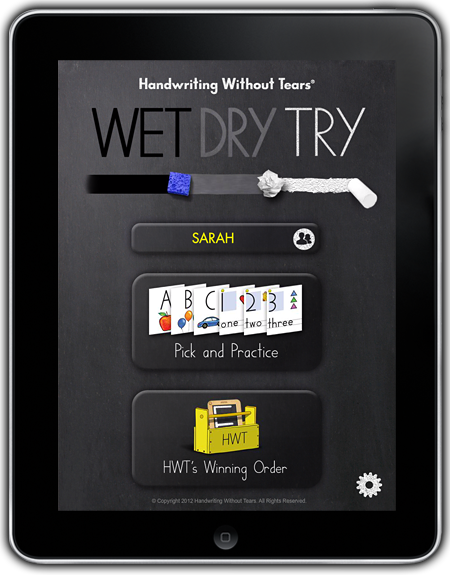 The Wet-Dry-App is designed to act as a virtual chalkboard, allowing your child to work on writing their letters over and over again anywhere you want to learn! It retails for $4.99 and is available in the App Store and Google Play. The crew also reviewed the brand new line of HWT student books and teacher guides for grades Kindergarten, First, Second, and Third. The student books retail for $8.95. The teacher guides retail for $9.95. Letters and Numbers for Me, Kindergarten, teaches numbers, capitals, and lowercase letters. My Printing Book, First Grade, teaches the correct use of lowercase letters, combines handwriting and language arts, and teaches writing on different types of lines. 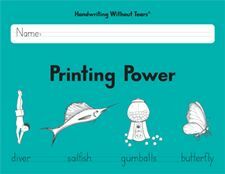 Printing Power, Second Grade, has lessons on punctuation, sentence skills, and writing on single lines. 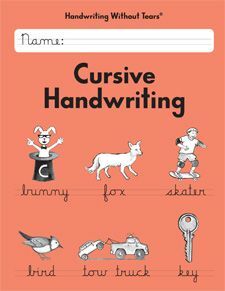 Cursive Handwriting, Third Grade, transitions students from printing to cursive and opens a whole new world of handwriting. Each of the new HWT products align with Common Core Standards, have cross curricular connections, technology links, expanded teaching guidelines and much, much more! A big thank you to Lisa of Our Country Road for writing this introductory post.